This year at Baselworld, Swiss watch maker Longines launched Symphonette, a new collection designed as a contemporary interpretation of the elegance so dear to the Saint-Imier based Swiss watch brand. The unique oval shape of the cases, the sophisticated mesh of the bracelets and the refined dials of the different variations are like notes that come together in an impeccably controlled arrangement. 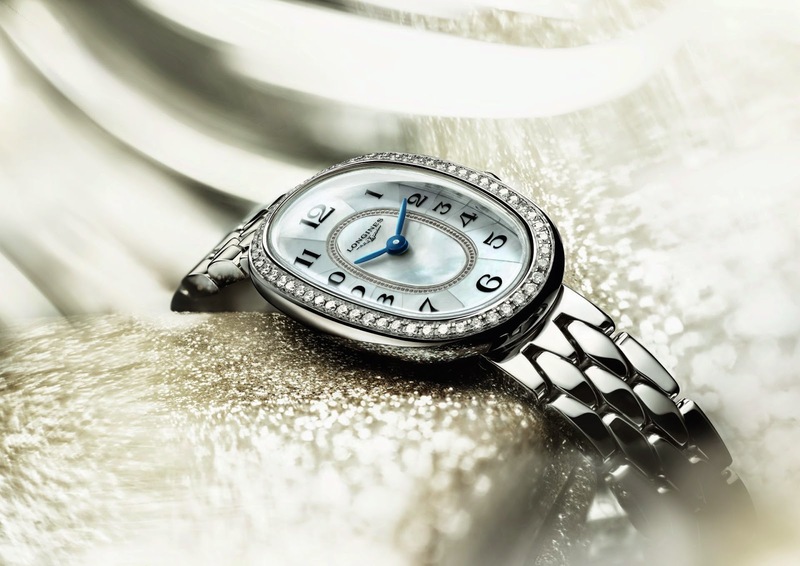 The Longines Symphonette is the perfect adornment for women whose life is conceived as an eternal performance. 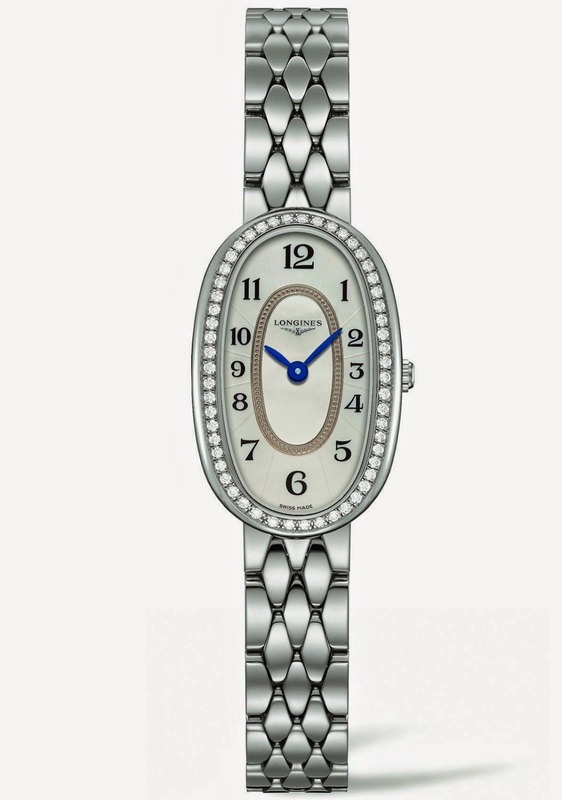 Since its inception, Longines has been attuned to the desires of its female customers. 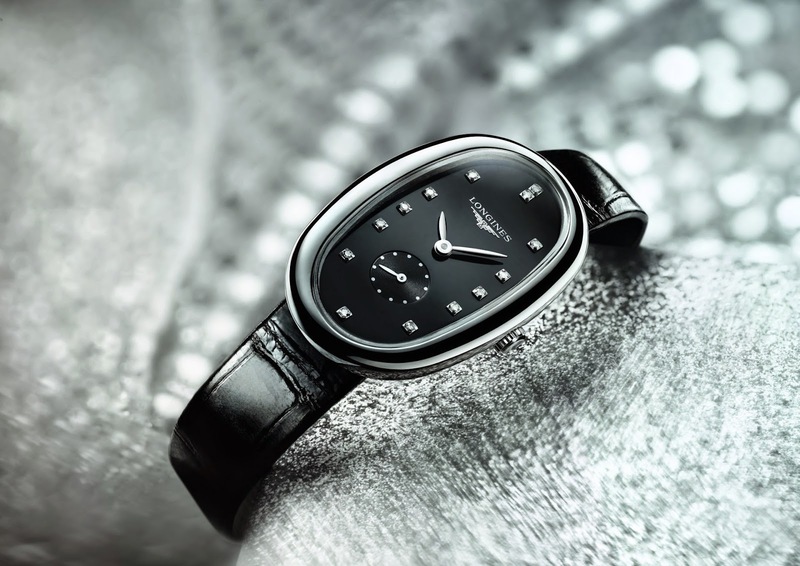 In line with its rich watchmaking history that has produced many legendary models worn by stylish women throughout the ages, the Swiss watch company presents a new collection for women who embrace modernity: Longines Symphonette. Resolutely contemporary, these designs will delight lovers of chic and trendy aesthetics while remaining true to the timeless elegance that characterises the winged hourglass brand. 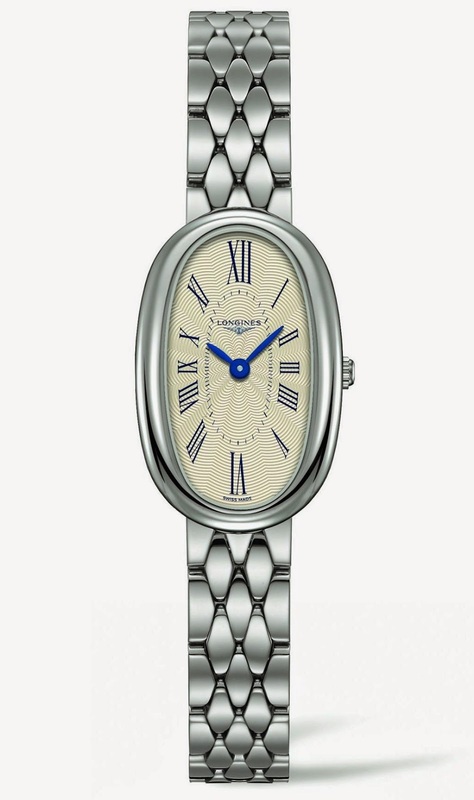 Available in four sizes – XS, S, M and L – the oval steel and diamond-set steel cases of the Longines Symphonette house a quartz movement. The mother-of-pearl hour circle comes with either diamond indexes or with inlaid Arabic numerals. The polished lacquered black dial is adorned with diamond indexes, while the silver-coloured flinqué dial features Roman numerals. Mounted on a black alligator strap or sophisticated steel mesh bracelet, these watches are water resistant to 3 bar.